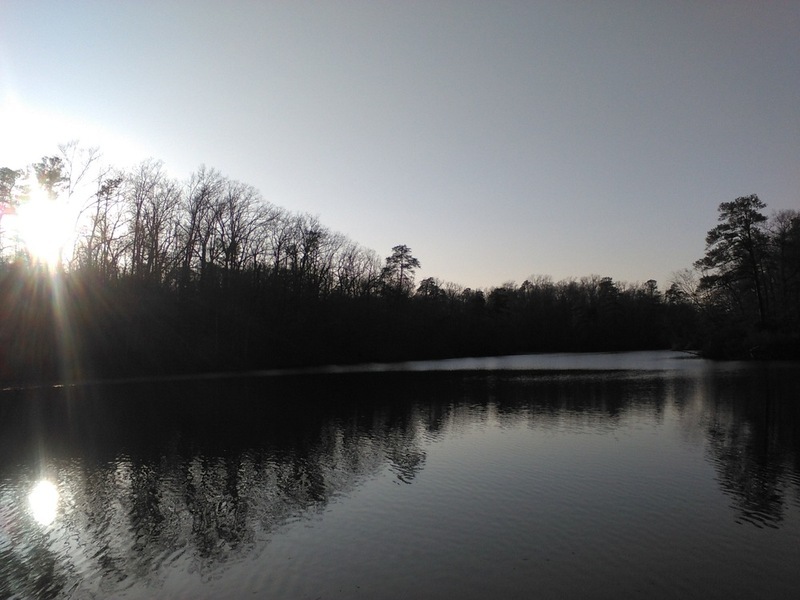 Prior to the founding of William & Mary in 1693, Lake Matoaka was an open watercourse of streams and wetlands known as Archer's Hope Swamp. 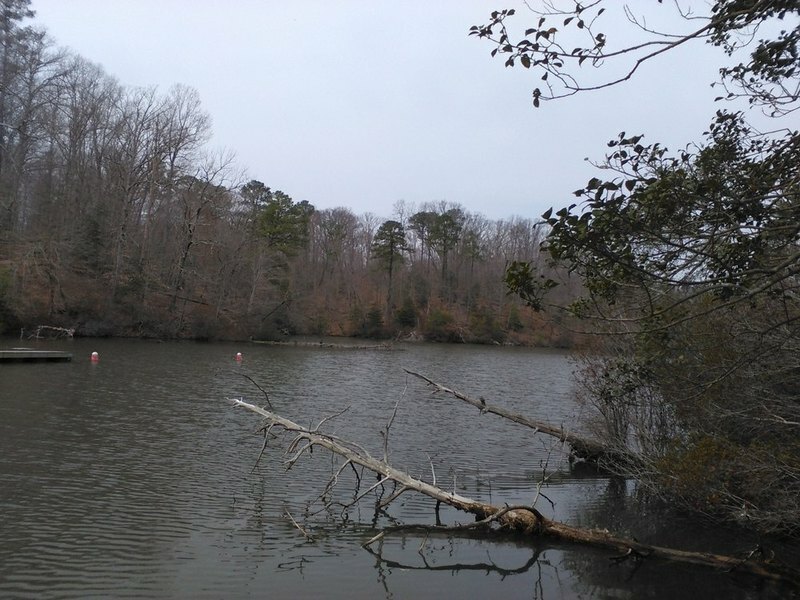 Sometime between 1700 and 1750, this original section of property was sold to a private landowner who soon dammed the main creek (now known as College Creek) to create a mill pond, making Lake Matoaka the oldest man-made lake in Virginia and one of the oldest in the New World. The mill, known as Ludwell's Mill, was located just south of the current dam on Jamestown Road. Presumably, grain shipped to College Landing could be transported upstream to the mill and the milled flour transported downstream. Over the next two centuries, the mill was owned by several parties before being destroyed. 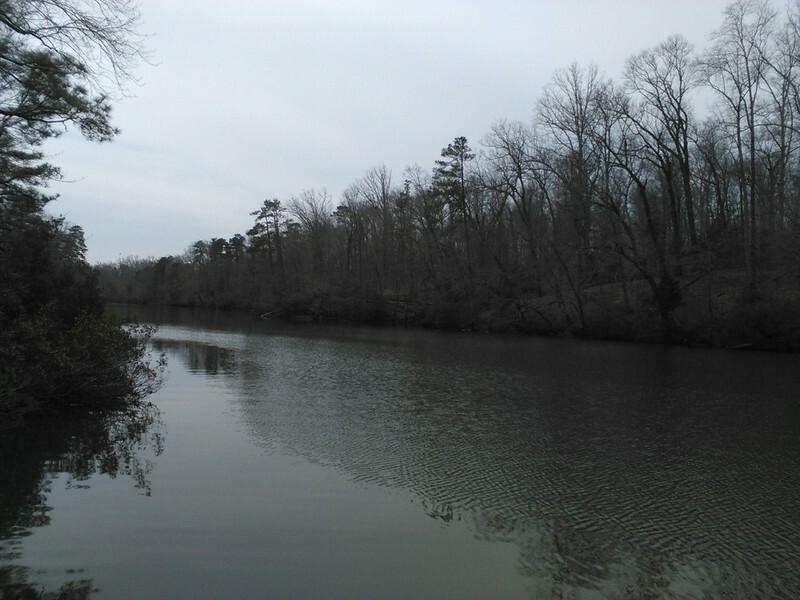 It wasn't until the 1920s that William & Mary reacquired the mill pond and surrounding College Woods. 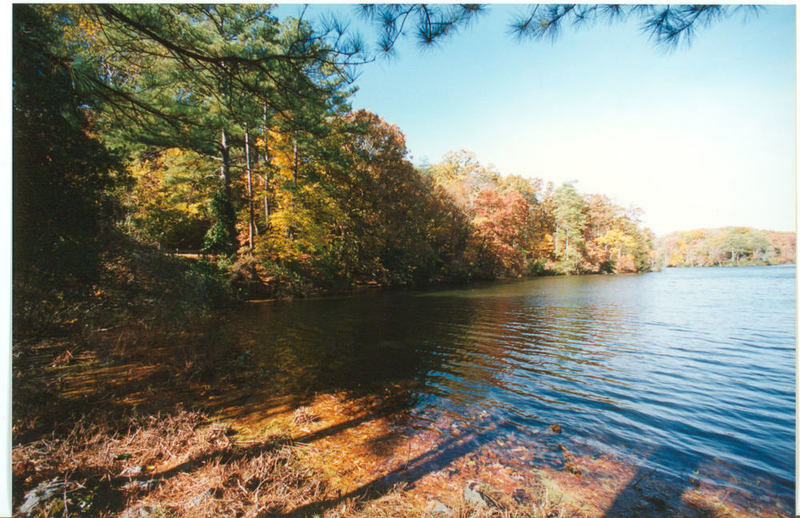 At that time, the pond was renamed Lake Matoaka--after Chief Powhatan's daughter who many know as Pocahontas. Lake Matoaka, 2015: A 2015 image of Lake Matoaka. ~ Source: University Archives Photograph Collection, UA 8. ~ Creator: College of William and Mary. 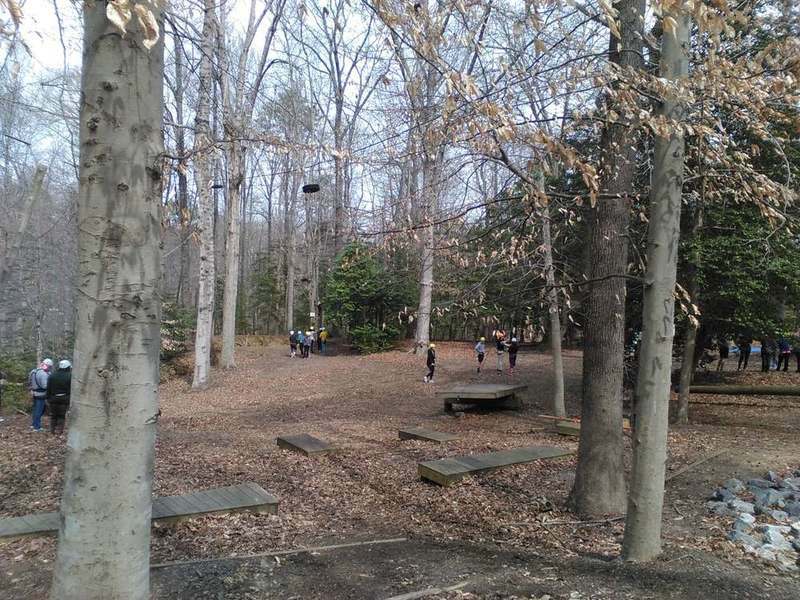 Students Rope Swinging, 2015: A 2015 photograph of students rope swinging near Lake Matoaka as part of the popular Adventure Games course. ~ Source: University Archives Photograph Collection, UA 8. ~ Creator: College of William and Mary. Lake Matoaka, undated: An undated image of Lake Matoaka with fall colors. ~ Source: University Archives Photograph Collection, UA 8. ~ Creator: College of William and Mary. 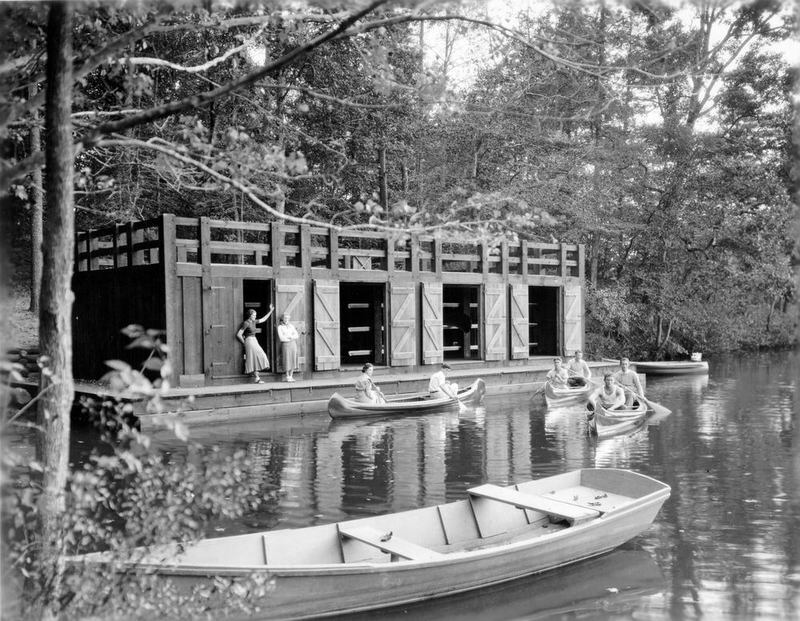 Lake Matoaka Boathouse, 1935: Students in front of the boathouse on Lake Matoaka in 1935. ~ Source: University Archives Photograph Collection, UA 8. ~ Creator: College of William and Mary. 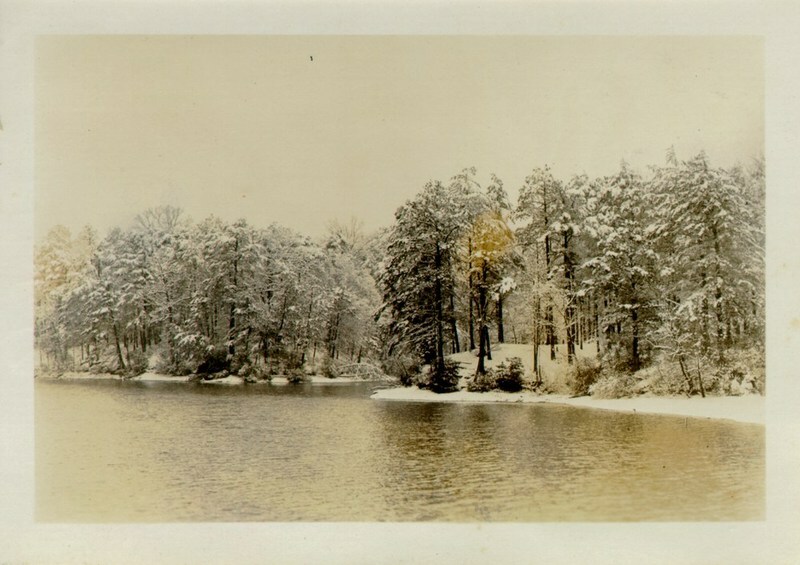 Lake Matoaka snow scene, undated: A snowy view of Lake Matoaka. ~ Source: University Archives Photograph Collection, UA 8. ~ Creator: College of William and Mary. 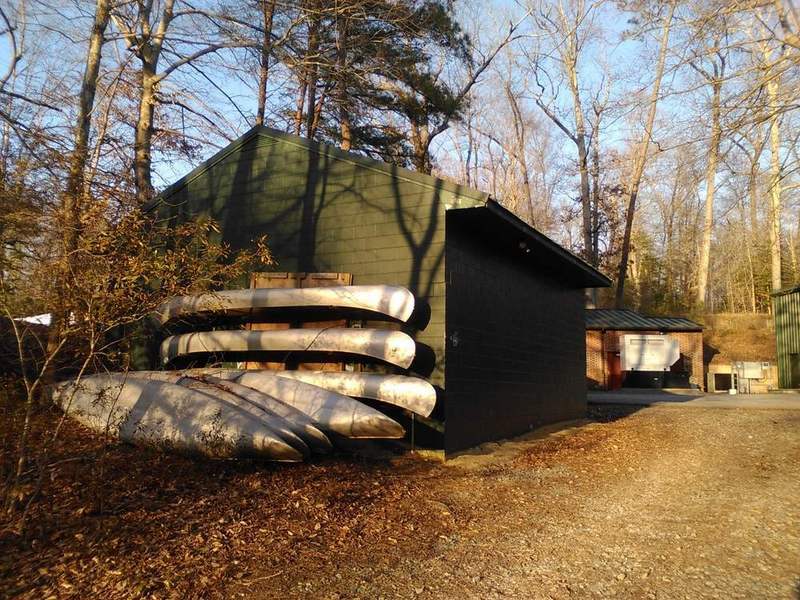 Boathouse, 2015: A 2015 image of the boathouse on Lake Matoaka. ~ Source: University Archives Photograph Collection, UA 8. ~ Creator: College of William and Mary. Lake Matoaka, 2015: A photograph taken in 2015 of Lake Matoaka. ~ Source: University Archives Photograph Collection, UA 8. ~ Creator: College of William and Mary. 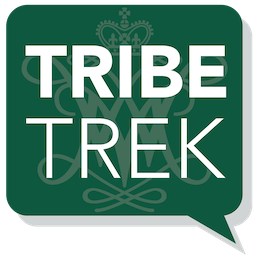 Special Collections Research Center, Swem Library, College of William and Mary., “Lake Matoaka, Constructed circa 1700-1750,” TribeTrek, accessed April 19, 2019, https://tribetrek.wm.edu/items/show/41.